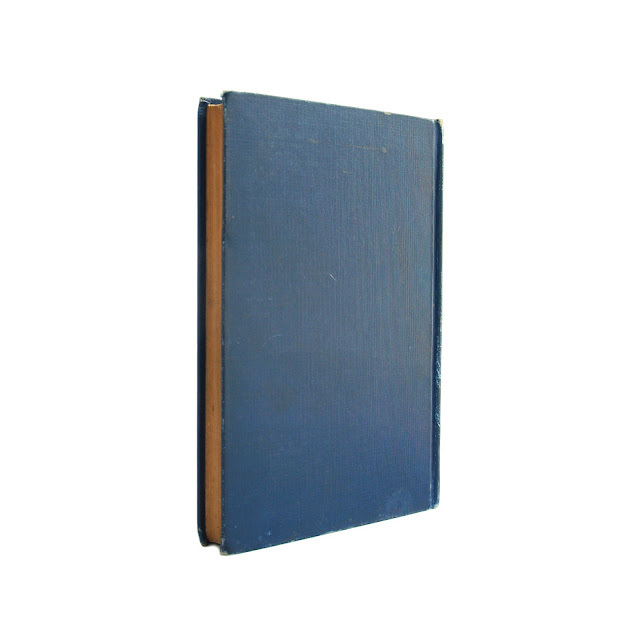 This antique hardcover book is bound in dark blue cloth boards with gilt lettering on the front and spine. 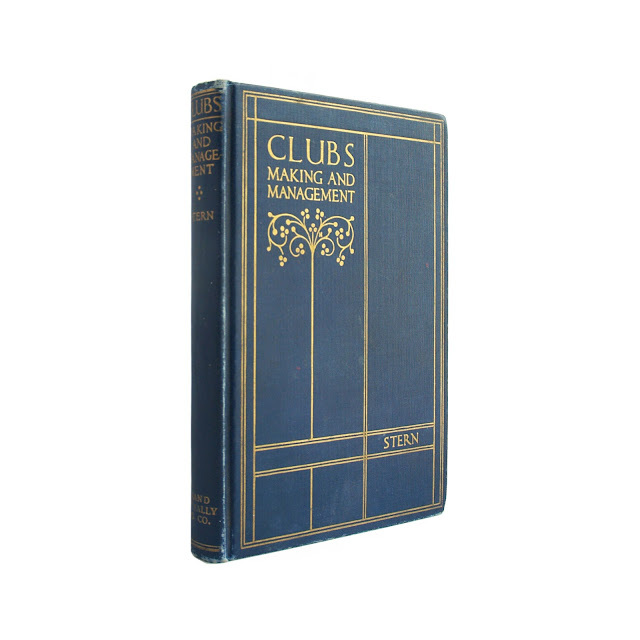 Spine is edgeworn; wear at gutters, some light cover soil; inner pages somewhat browned, but most are clean. 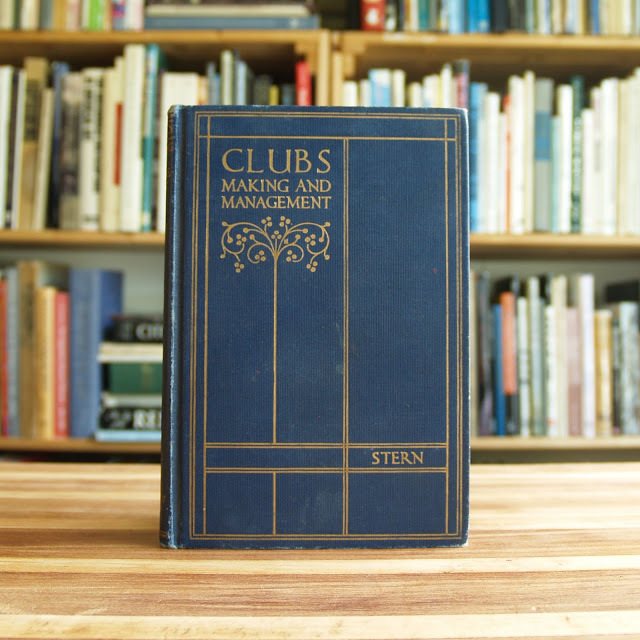 Illustrated with black-and-white photos, this book offers instructions on creating and managing a fraternal or social club. 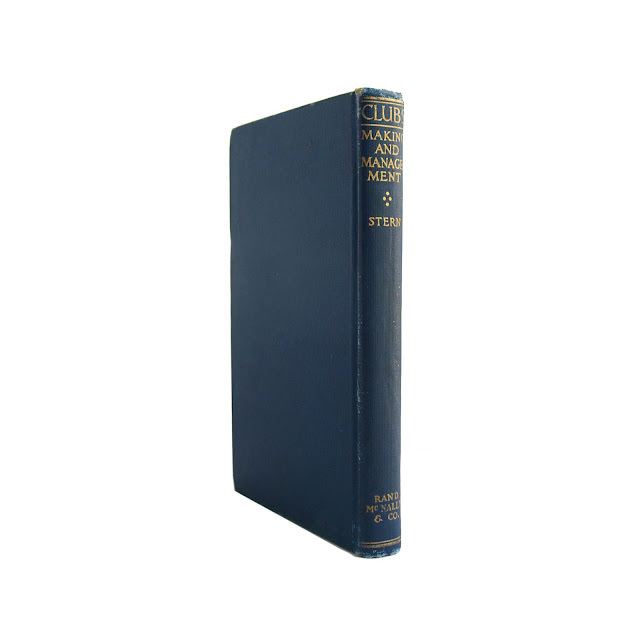 250 pages, including index; approx. 5"x7".